You know him as The Terminator, The Governator, or perhaps just that guy who really, really likes working out in public. And that man, Arnold Schwarzenegger, turns 67-years-old today. You also probably know he's had some pretty boss Hummers over the years, but he's also had everything from a Bentley to a freaking tank, and he actually uses most of them. An SRT Challenger's not a bad way to get to brunch. Here's guessing he springs for a Hellcat. He kinda has to. 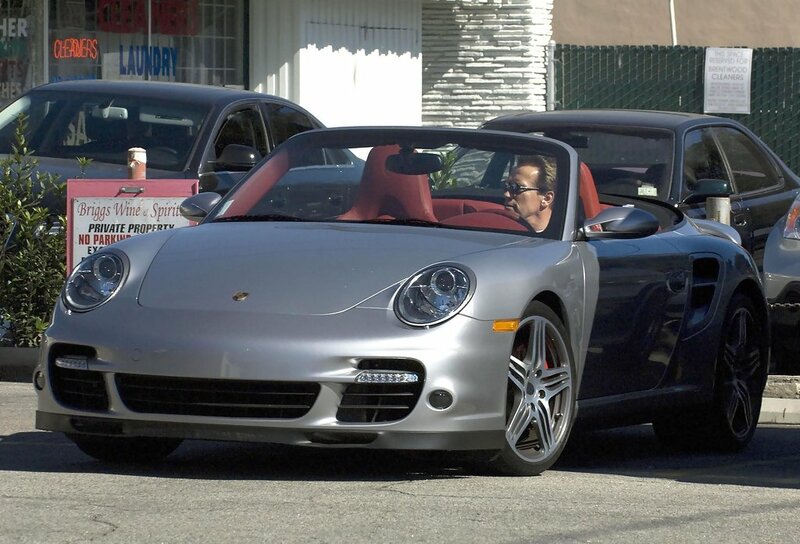 If you look really hard, the smiling face of his silver Porsche 911 Turbo looks like a really happy Terminator. Or, maybe not. 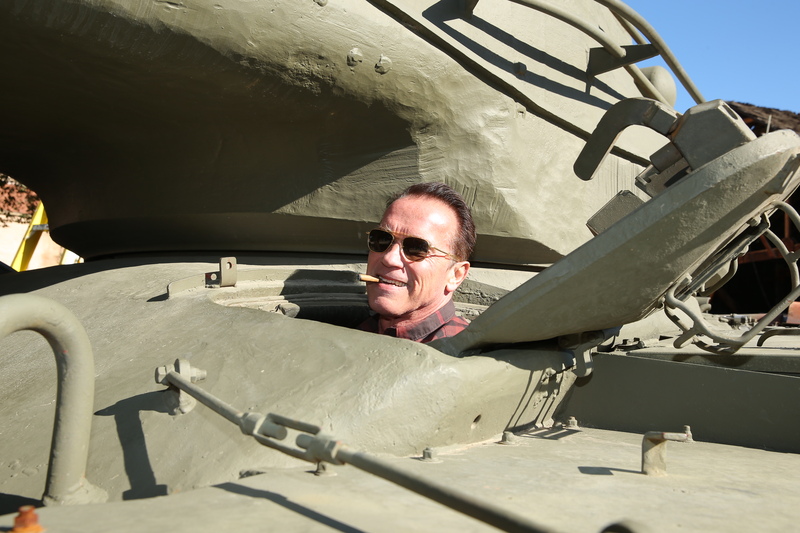 Of course Arnie looks at home in a Hummer. For lesser men, it's big enough to be a home. Fun fact: in an effort to show people he's sympathetic to the environment, he had it converted so it can run on vegetable oil. 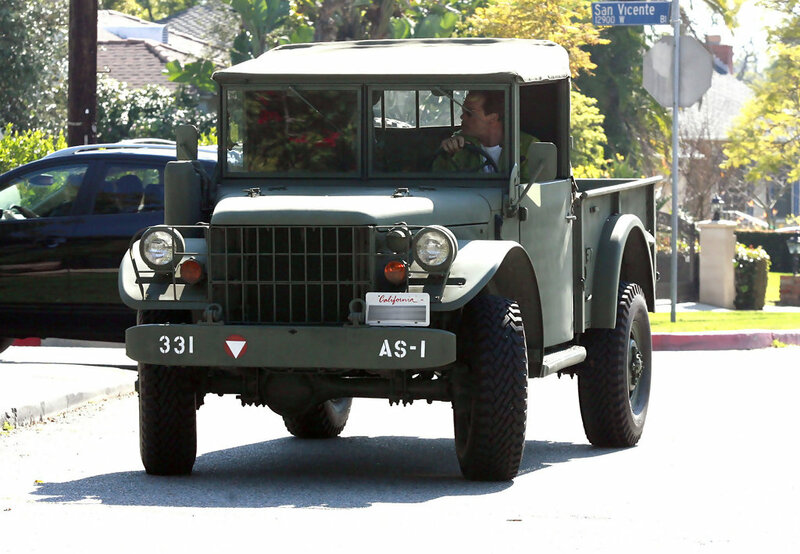 It's not all Hummers for the man: you can't get more classic military than an old Dodge truck built just for the army. Wait. Arnold drives an...Excalibur? Excaliburs are quirky, art deco-style cars with more modern underpinnings that have been around seemingly forever. The fact that you've likely never heard of them is a testament to their exquisite quality, or lack thereof. Why, Arnie? Why? A couple drives in cars like the Mercedes SLS AMG, and you start to understand why he's still making movies. Note the wording just above the rear wheel. You know, just in case you can't figure out who the tall, muscle-bound Austrian is that's driving a giant Hummer around LA. 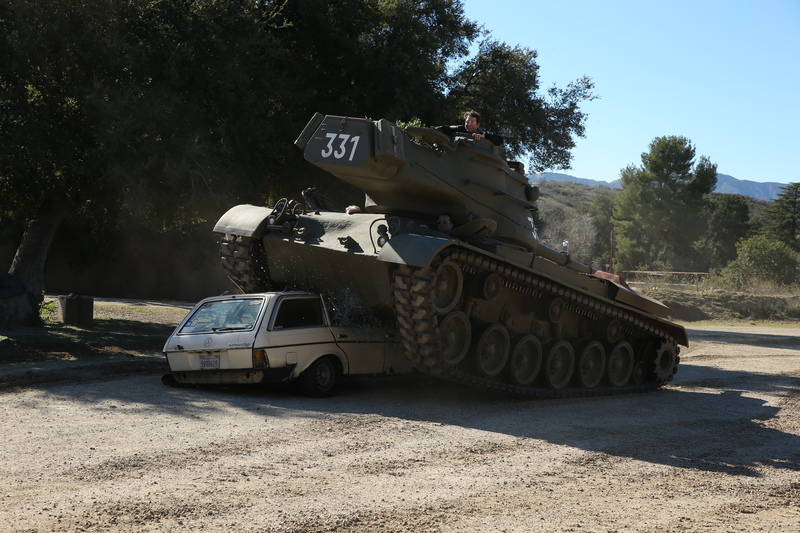 The M47 Patton tank was originally rushed into production to help fight in the Korean War, so naturally, Arnold bought one himself to crush cars for charity/fun. Why wouldn't he murder out his Bentley? The Unimog. Truly, a German Hummer for the automotive connoisseur. Kinda makes perfect sense. Aaron Miller is the Rides editor for Supercompressor. The one thing he noticed is that all Arnie's cars are significantly different from each other. He respects that.